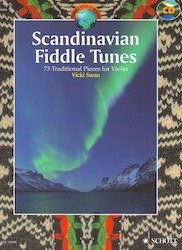 Duet book for violin (or nyckelharpa), published by Schott Music, Wetfootmusic is pleased to be a distributor. For more details click here. 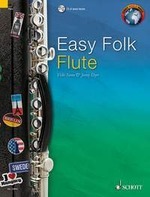 Duet book for Boehm system flute, published by Schott Music, Wetfootmusic is pleased to be a distributor. The book contains many of the standard favourite tunes in the current Scandi scene in the UK and many more. Freshly harmonised and set for Boehm system flute. 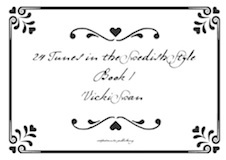 All 73 tunes are included on a CD recorded by Vicki on the flute. 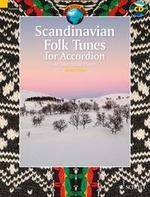 61 Scandinavian Tunes for Accordion, published by Schott Music, Wetfootmusic is pleased to be a distributor. The book contains many of the standard favourite tunes in the current Scandi scene in the UK and many more. 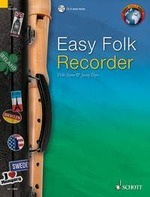 All 61 tunes are included on a CD recorded by Jonny Dyer on the accordion. 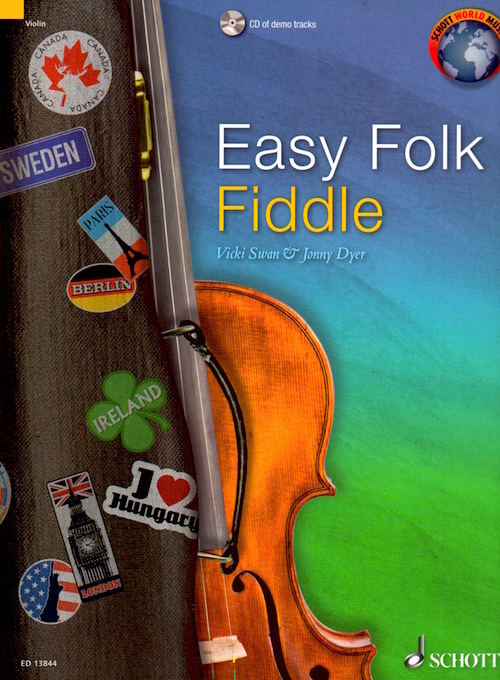 Compiled from titles across the popular World Music Series by Schott and edited by acclaimed folk musicians Vicki Swan and Jonny Dyer, this book features tunes for solo accordion from the British Isles to the USA, from Eastern Europe to Asia and beyond. 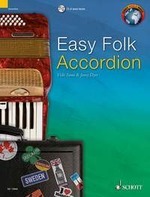 Ideal for beginner grades, Easy Folk Accordion is a round-the-world ticket for musical inspiration. The title includes a CD of all tunes recorded. 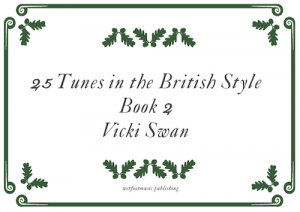 14 Favourite Christmas Carols performed by Vicki Swan & Jonny Dyer with book. 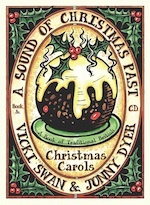 Vicki Swan & Jonny Dyer’s Christmas CD and book. 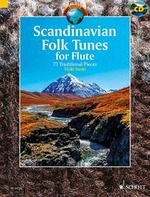 24 Tunes originally written for the Swedish bagpipes written out in a nyckelharpa/violin friendly key. 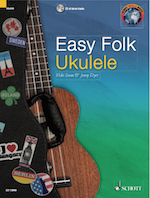 This is essentially the same as the book above, but the harmonies are adapted for two string instruments. 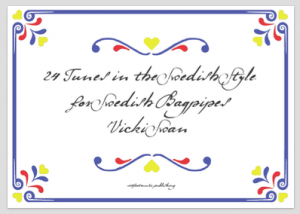 24 Tunes written for Swedish bagpipes. With harmony part. In the traditional E/A key. 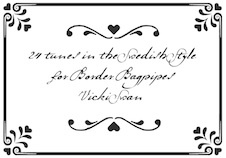 24 Tunes originally written for the Swedish bagpipes written out in G for English Border pipes. If you can read in G, then the first 22 tunes are suitable for Swedish bagpipes. Comes with a digital download of all the tunes recorded. A manuscript of 25 tunes (written as duets). Perfect for sharing. Airs, hornpipes, reels, marches and waltzes. All presented in an authentic hand-written style. 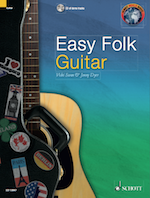 This is a duet book, so grab your instrument, a friend and have some fun!